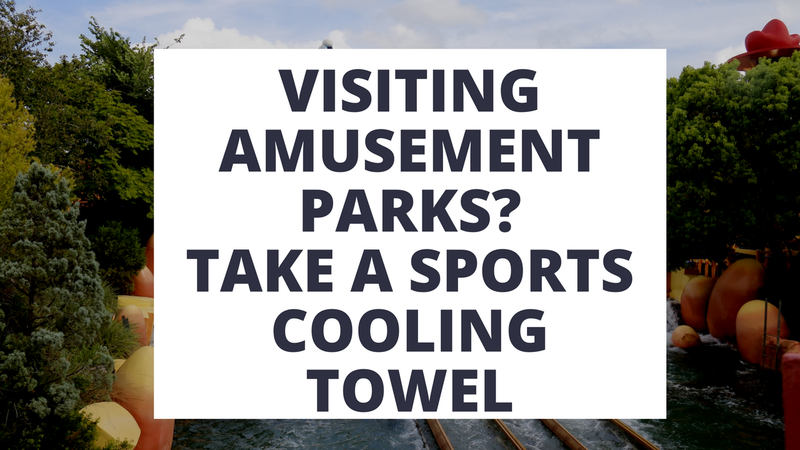 Are you planning a trip to Disneyland, Disneyworld, SeaWorld, Legoland or an associated amusement park this summer? 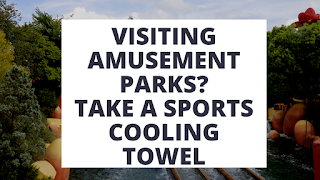 If you are traveling to an amusement park in the south, your trip is likely to include humidity and heat. The Aulexy Sports Cooling Towel will help you remain cool during the summer! Two towels per pack! The Aulexy Sports Cooling Towel will help you stay cool during your summer adventures! It is easy to pack and you can even pack it in your cooler with cold ice! It helps to absorb sweat as a quick-dry, microfiber towel and it is amazing for summer sports and working out at the gym! Whether you are participating in family fitness, yoga, climbing, or simply outdoor exercise, you need to consider purchasing outdoor, ultraviolet towel for your trip!